I’ve been scouring far and wide looking for my favourite gift ideas for women there is such a huge range on the market but these are some of my favourites! 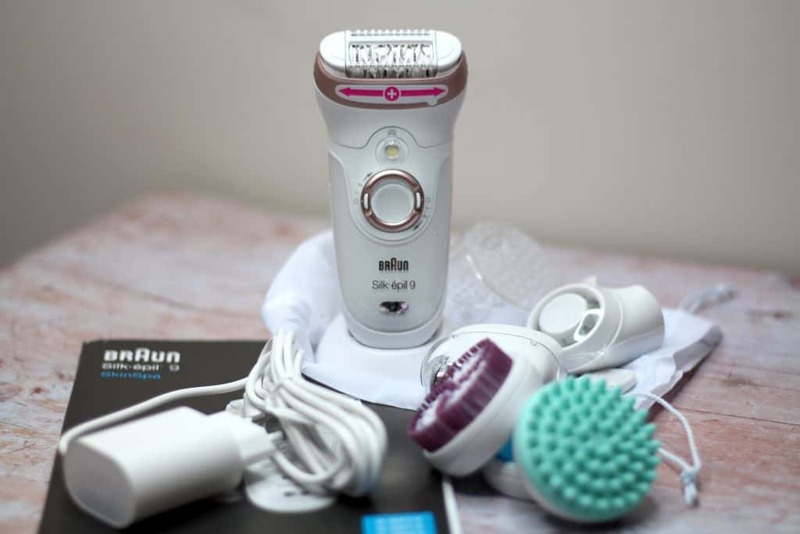 This epilator comes with several different heads to really give you an overall pamper experience. 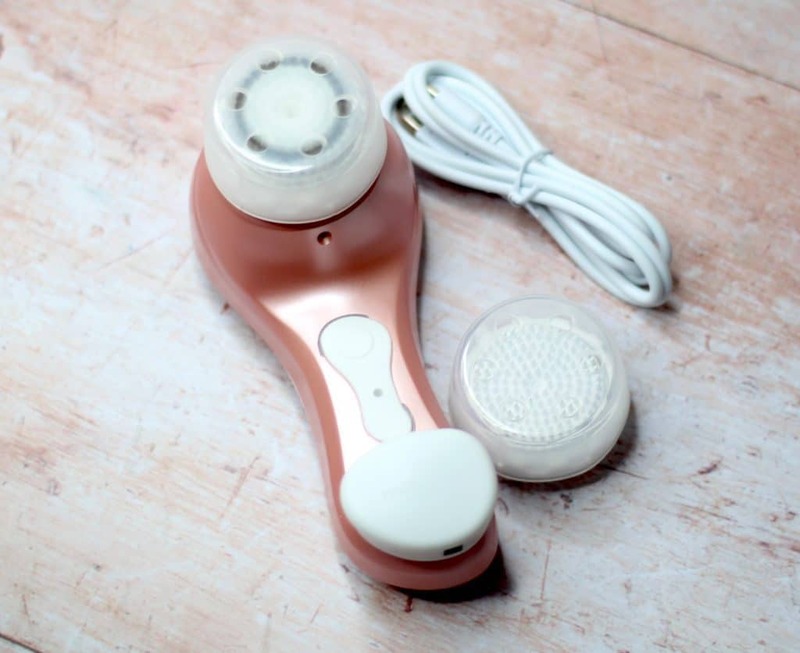 It has a wide epilator head that removes hair the size of a grain of sand and lasts up to four weeks far longer than shaving! There is an exfoliator head to prevent ingrown hairs and a deep massage pad that helps improve skin texture! This is the perfect gift for anyone with a busy lifestyle because it comes several functions into one simple to use device! It’s easy to clean and because it’s water proof you can use in the bath or shower without issue! This is a great way to achieve a long lasting smooth finish! For a woman finding a good skincare product can be life changing. 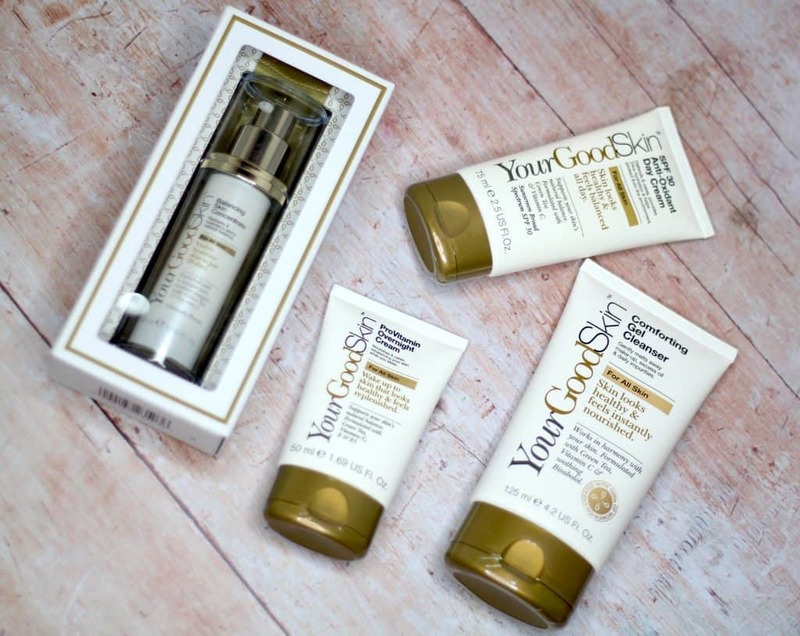 Your Good Skin is a powerful combination of ingredients designed to tackle the reasons for skin imbalance. Your Good Skin has a number of different products so there is bound to be something suitable for everyone. This cleanser which removes makeup and other impurities simply and easily. After applying the Balancing Skin Concentrate follow with either the day or night cream which just finishes off your skin care routine! Your Good Skin is affordable skincare that produces great results. Find out more on their website here. Barefaced is a fully waterproof daily cleansing brush that fits in with your current skincare routine. It has Vibra-Sonic technology which is a combination of sonic oscillations and pulsed vibrations. It cleanses, massages and tones the skin all at the same time which is impressive. You can use it alongside your current skincare products so requires no change or specialist products. As it is 100% waterproof it can be used in the bath or shower without issue. The brush beeps to tell you when to move on to the next area of the face to prevent over or under use in a specific area. Barefaced is suitable for all skin types and is gentle yet effective on the skin. This is the perfect festive season skin pick me up to revive tired skin or get ready for the New Year party season! This is my new skincare essential! For more information on the Magnitone London Barefaced Cleansing Brush head over to their website here. I’ve previously reviewed the TrackR Bravo but I do think it would make a fabulous gift for any women in your life this Christmas. The Bravo is discreet and can be attached to a handbag, purse or keys to help easily locate them when you are in a rush. 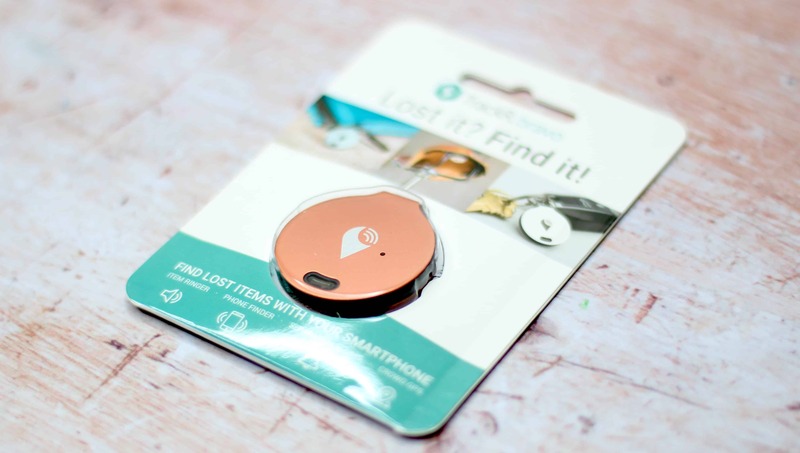 You can simply ring your Bravo from the TrackR app which makes locating misplaced items easy! If you aren’t sure where you last had your item then use the Crowd Locate function to search for the item and help locate it. Since having the TrackR Bravo my life has been much easier when it comes to locating things I’ve misplaced when I;=’ve been in a rush. The TrackR Bravo gives you peace of mind and is a great tool when you are in a rush. The TrackR Bravo can be custom engraved and comes in a smart range of colours including the stylish rose gold! For more information please visit the TrackR Bravo website here. 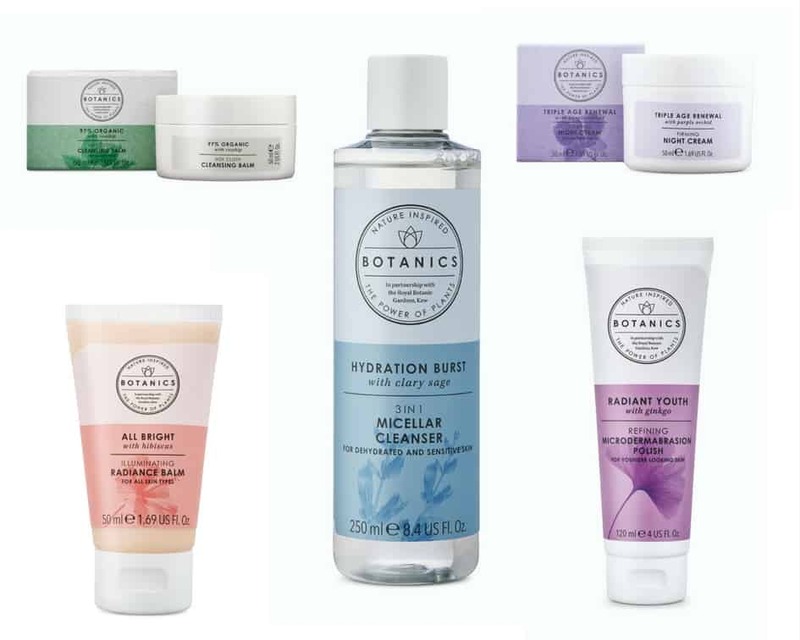 Botanics have a range of skincare that would make the perfect little stocking filler for women this Christmas! This balm creates a radiant base that makes skin lkook healthy and glow. It can also be used prior to makeup application as a primer base! This no rinse cleasing water is perfect for dehydrated or sensitive skin. It contains no alcohol and removes makeup easily leaving skin feeling moisturised. This balm is rich in omega oils which helps nourish the skin and give it a healthy glow. This product helps remove dead skin cells which dull the complexion leaving skin smooth and radiant. This cream is a tri-blend of Hyaluronic acid which together with added vitamins and soy protein hydrate the skin reducing the appearance of deep lines and wrinkles. For more information on the Botanics range head over to their website here. These aren’t just beautifully scented candles as the melted wax can also be massaged into the skin or used as an aromatherapy treatment. The wax has been formulated so that it heats to the perfect temperature for application to the skin. You simply need to light the candle for 30 minutes and then the wax is ready to be used as in massage for further relaxation. The candles are strongly scented in relaxing scents perfect for some serious pamper time. Breathe – Perfect if you are under the weather and want to clear your head. Sleep – Relaxing and helps develop a stable sleep pattern. Retreat – Help you unwind and relax. New Baby – Hormone balancing which is perfect during pregnancy or when you first bring baby home. 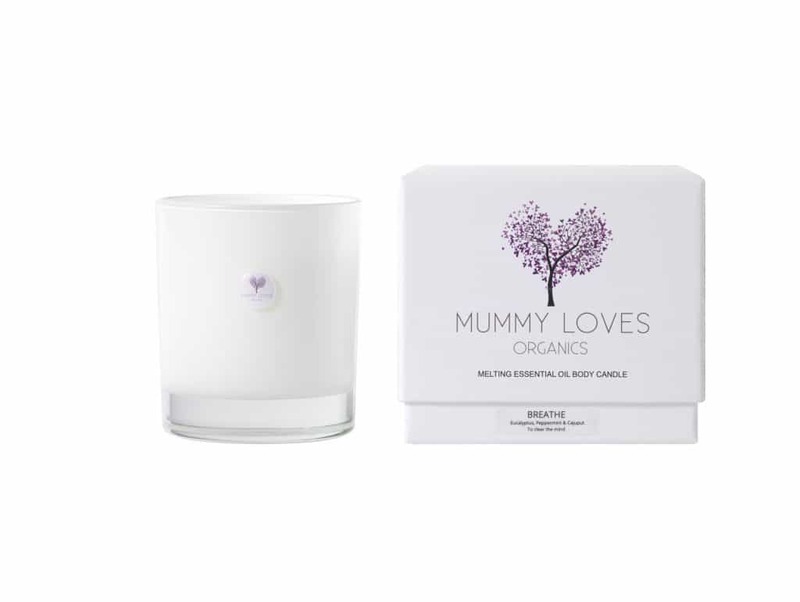 For more information on the Mummy Loves candles for the women in your life head over to their website here. Thank you so much for stopping by I hope you found my Women Gift Guide useful!! Don’t forget to look out for my other gift guides! Items included in this gift guide were sent on a gifting basis however all words, opinions and views on these products are my own and honest. Every effort has been made to provide correct pricing at the time of printing please see individual websites for exact up to date prices. Links marked with * are affiliate. For more information on any of this please visit this page.